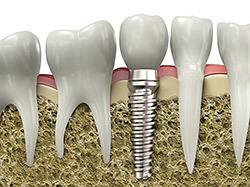 A crown is a great restorative option when there is a crack in the natural tooth or at least half the tooth is missing because of trauma or decay. 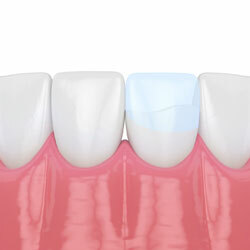 A crown protects the remaining tooth structure and returns the tooth to normal function with a strong ceramic “cap” covering the surface. 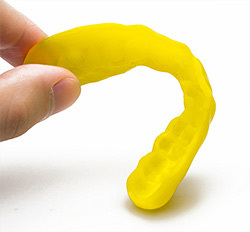 Thus, a crown can restore the smile (aesthetics) and prevent the bite (occlusion) from collapsing. 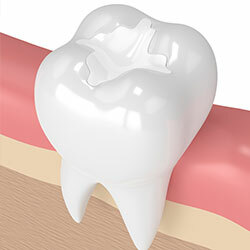 A crown from Dr. Alejandro’s Burke, VA dental office requires two visits. 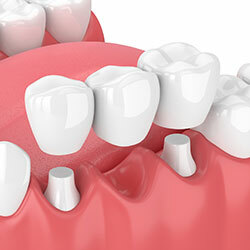 During the first appointment, Dr. Alejandro will remove the damaged portions of the tooth and a member of our team will take an impression of your entire mouth. 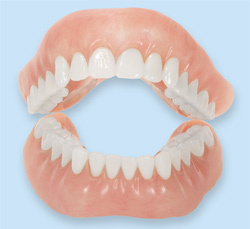 This impression will be sent to our lab where an experienced lab technician will create a crown that will perfectly match your natural teeth in both appearance and function. 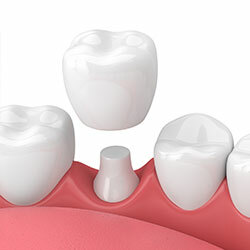 During your second appointment, Dr. Alejandro will permanently affix the crown to the remaining portion of the tooth and make sure it fits well with your bite. Dr. Alejandro has placed countless crowns over the past 23 years, and uses state-of-the-art technology to ensure that your experience at our Burke, VA dental office is pleasant and efficient. 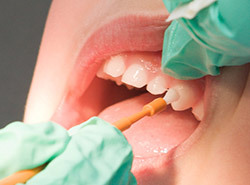 It is our goal to provide you and all our patients with the very best that dentistry has to offer.